Looking for an innovative way to leave your mark ? 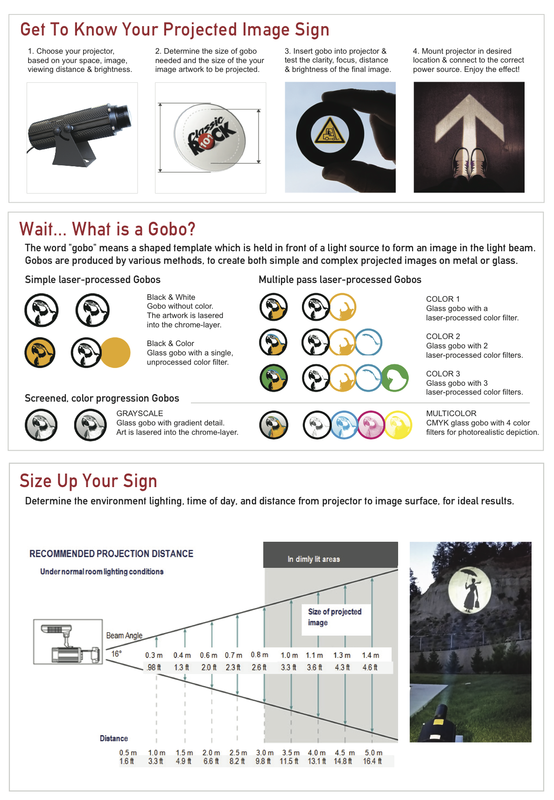 or illuminating wayfinding and safety directions; projection systems harmoniously pair efficiency with the wow-factor. It’s a fact: Light, both in form and color, showcase products and events to full effect! 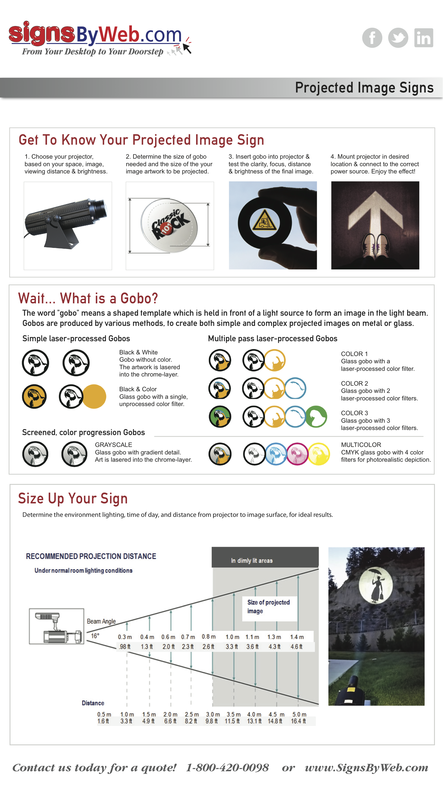 Download our Need To Know Guide for Projected Image Signs, to take our info with you!